Impeccable 3 bedroom raised bungalow in quiet neightbourhood, eat in kitchen with door leading to a large deck great for entertaining, double driveway, fully finished lower level has in law setup/recroom with bedroom and corner brick pad for wood stove, roof 2012, bathroom 2010, Shed 2010,express/401 highway/schools and parks only minutes away. Fresh paint through out. Rockway Gardens charmer. 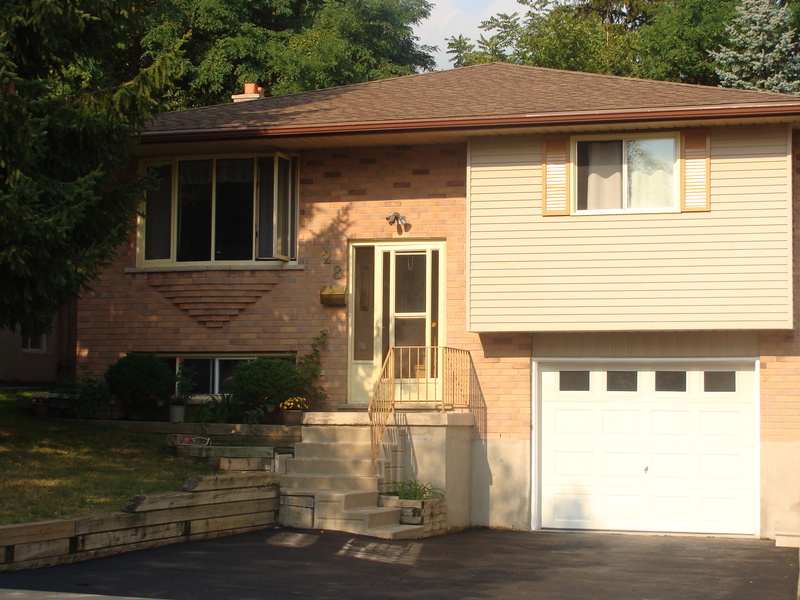 This attractive 3 bedroom brick home is set on a 59' mature treed lot close to historic Rockway Golf course. 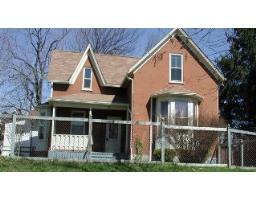 Features include oak cabinets in the kitchen overlooking the yard, hardwood floors, newer gas furnace and central air conditioning, attic with potential loft bedroom and more. Home inspection report by Pillar to Post available. 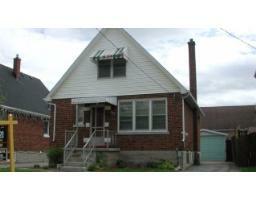 Charming 3 bedroom century home close to downtown Kitchener. 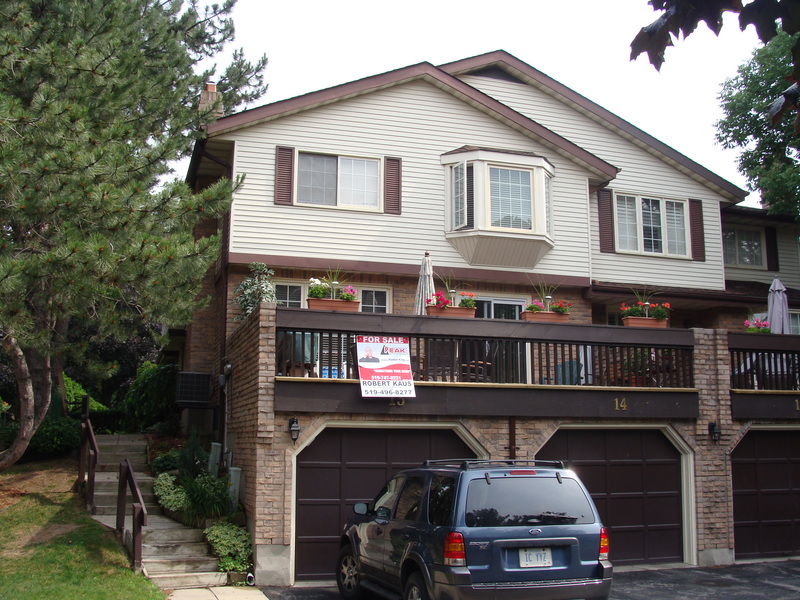 Features include French doors, bay windows, spacious master bedroom, sun deck and fenced yard. Sleep Tight in this Delight! 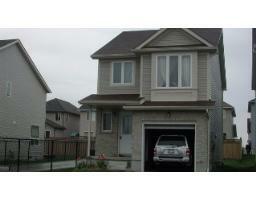 Affordable 1.5 storey home on a good size private lot. Minutes from downtown and close to all amenities. Call today for viewing 496-8277. 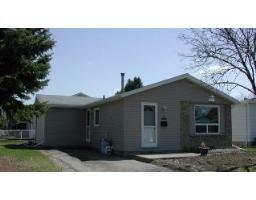 Fantastic bungalow with tons of parking including a double car garage. Great for starter or retirement or investment. Garage can be huge workshop. 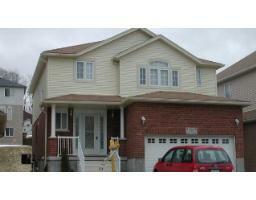 Open concept 3 yr old home! Upper floor family room over garage! Centre a/c (2005). Showings after 11 am-shiftworker. Yard fenced on two sides. 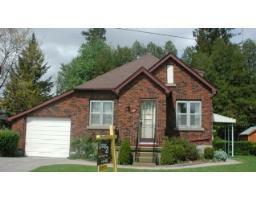 Great location close to RIM Park. Easy to see and the possession can be immediate. This custom built house has huge rooms. Even the smallest bedroom is the size of master bedrooms in other homes! This home is immaculate. Gorgeous ceramic in foyer, kitchen and bathrooms. Gleaming hardwood in living room. Patio already laid in lush yard. Amazing master ensuite with jacuzzi.